It’s free. It’s easy. It’s instant. We live in stressful times. If we’re stressed, so are our children. We’ve forgotten what true wellness and that wonderful sense of well-being really feels like. Wellness and well-being is within our grasp. One step at a time… It’s easy and it’s inexpensive. The answer is on the other side of that door. As often as you can, turn your back on the city, and head for the hills. Go somewhere, where nature is boss, where you can breathe easily, and where your children can roam freely. Reconnect with nature just by being out in it. Whether you’re fishing quietly, lighting a fire, watching the birds, or simply sitting under a magnificent tree with your family…you’ll feel the feeling. That peace that washes over you, that release from the city stresses. 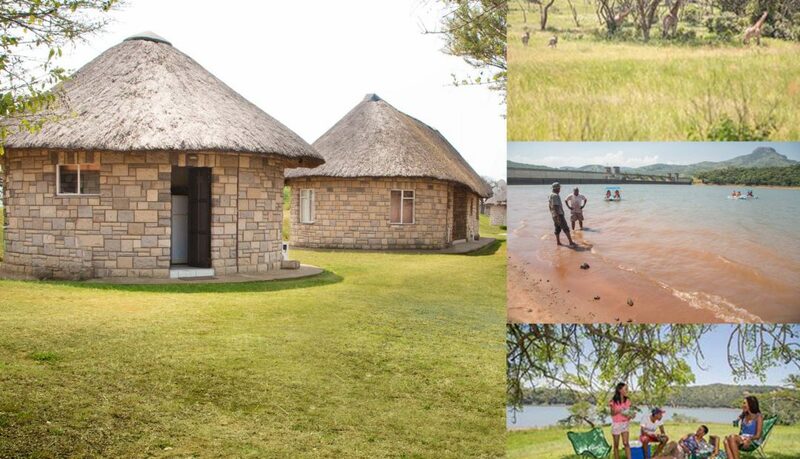 At Msinsi Reserves, we provide nature, space, air, water…and the freedom to be you. Returning to nature is that first step back to genuine wellness and finding a balance in your life. Once you’ve started down that road, you won’t look back. Guaranteed points for each time you swipe. 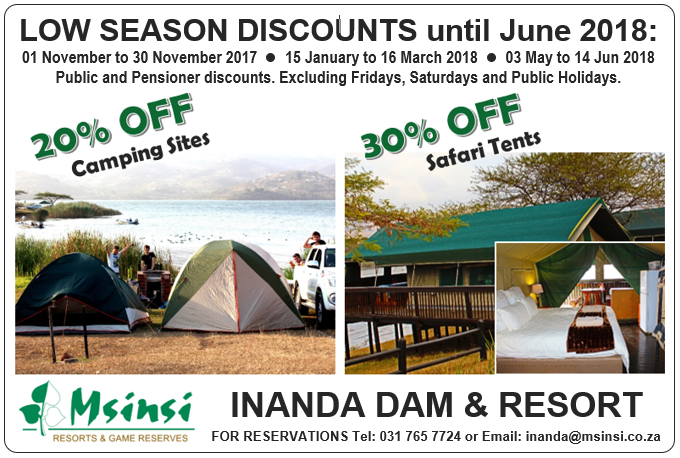 5 % discount for Msinsi Club Eden Card Members on accommodation and camping all year round. Exclusive invitations to join in Members Only nature-related activities and Club Days. Further discounts of up to 50% off our off-peak season rates. Quarterly newsletter with fascinating and fun articles, as well as updates on all exclusive member-only nature events at Msinsi Reserves and Game Reserves (some for children only! ), special offers, and any new Club Eden partners and their benefits. Visit any one of our Resorts to apply for your Club Eden membership card.